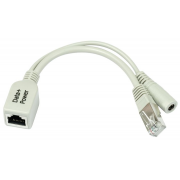 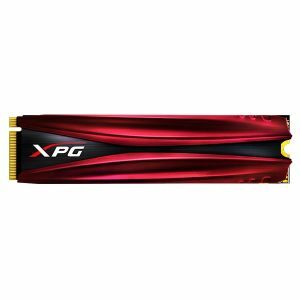 The SX930 comes with JMicron JMF670H / Maxiotek MK670H controller, providing lightning-fast Read/Write performance up to 560/460MB/s. 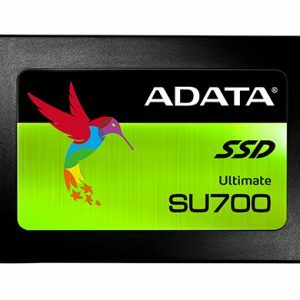 And the Enterprise-grade MLC Plus NAND Flash makes SX930 more durable than other SSDs, so it’s also suitable for workstations thanks to its ultra-high stability. 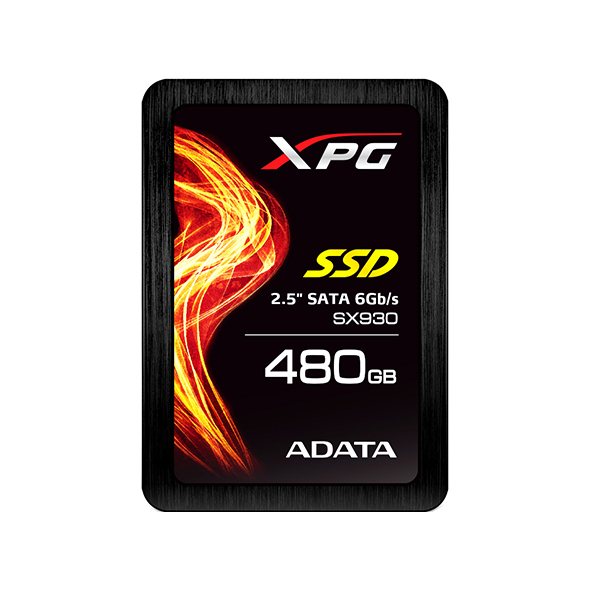 While leveraging high-quality Enterprise-grade NAND flash, ADATA’s SX930 SSD is backed by a solid 5-year warranty for reliable long-term operation! 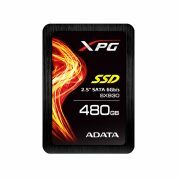 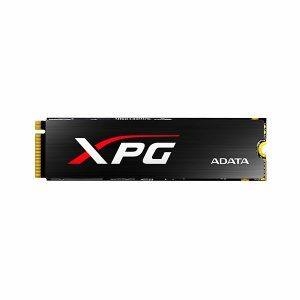 The innovative and exclusive “pSLC Cache Technology” by ADATA can greatly improve the Read/Write speed for the ultimate performance to meet professional gamers’ demands! 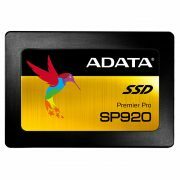 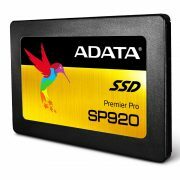 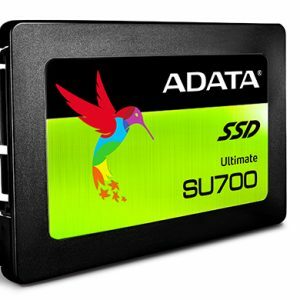 ADATA’s free value-added software “SSD Toolbox” helps users to quickly and conveniently configure, optimize and monitor the overall status of their solid state drives, such as performance preservation, drive health or remaining life.